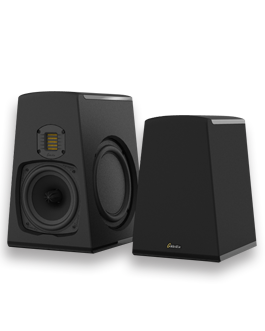 One of your first steps after unpacking your new GoldenEar product(s) is to record the serial numbers in the spot provided on the owner’s manual, and then register your products with GoldenEar Technology. 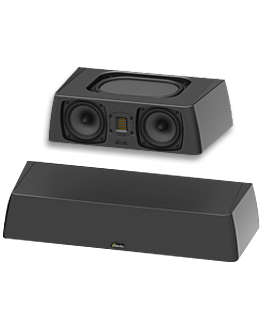 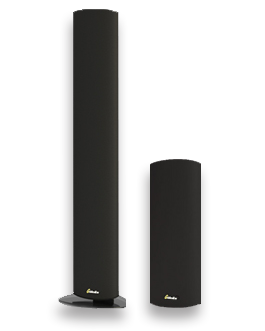 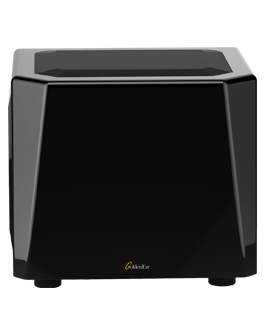 Checkout GoldenEar Designer Sandy Gross's basic setup tips here for some great input on how to make sure you get the best performance from your GoldenEar speaker system. 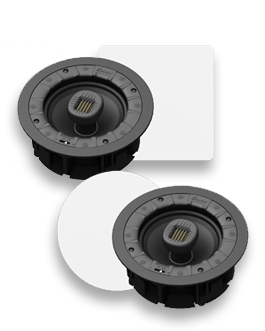 Read answers to frequently asked questions about GoldenEar Products and general home audio inquiries, straight from the experts would love audio as much as you do. 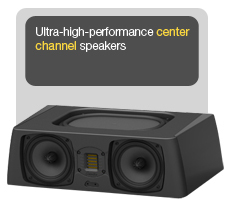 Find the SuperCenter answers you need and discuss the product with other GoldenEar enthusiasts. 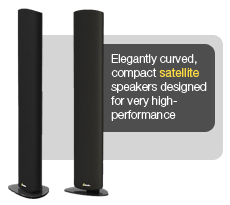 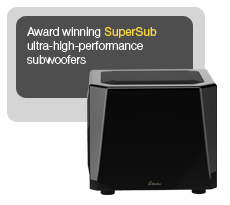 Find the SuperSat answers you need and discuss the product with other GoldenEar enthusiasts. 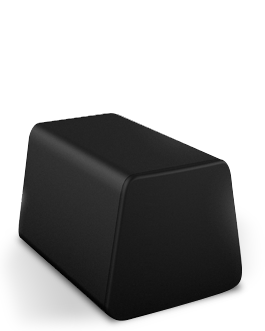 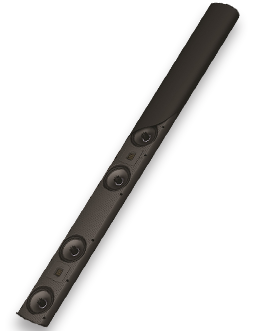 Find the Triton Series answers you need and discuss the product with other GoldenEar enthusiasts. 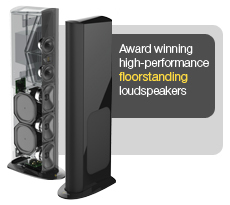 Find the 3D Array answers you need and discuss the product with other GoldenEar enthusiasts. 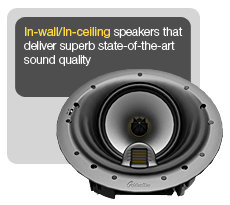 Find the Aon answers you need and discuss the product with other GoldenEar enthusiasts. 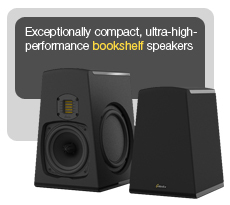 Find the Invisa Series answers you need and discuss the product with other GoldenEar enthusiasts. 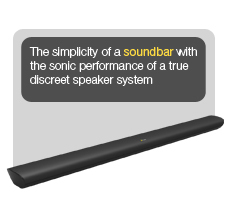 Find the ForceField answers you need and discuss the product with other GoldenEar enthusiasts. 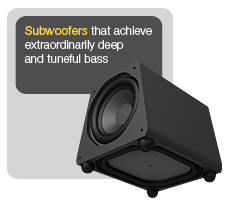 Find answers you need about the SuperSub Series and discuss them with other GoldenEar enthusiasts. 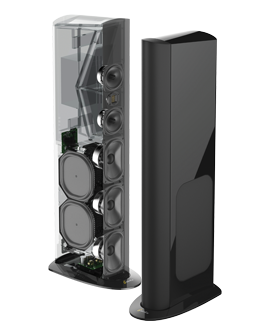 In the rare event of problems, you can count on our support and service staff to answer your questions and if necessary do whatever is necessary to get your GoldenEar product back up and running.